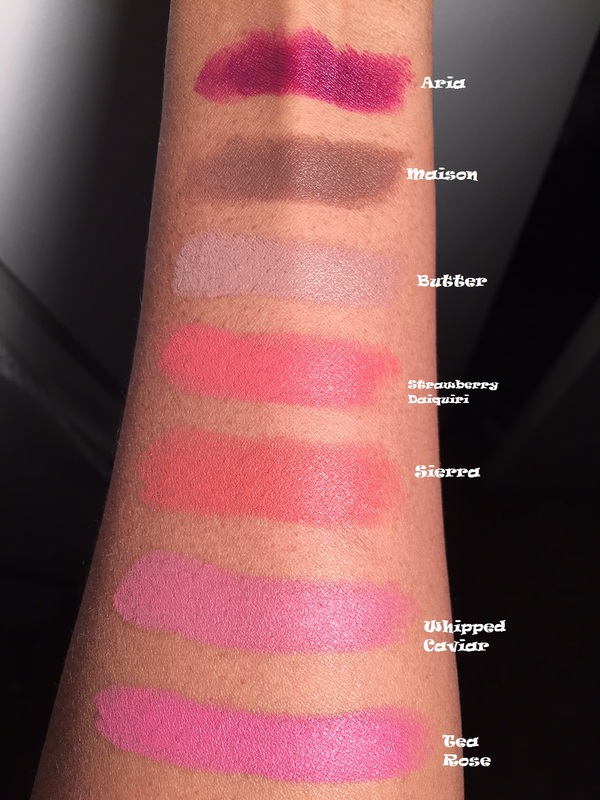 In 2014, NYX is known for having some of the best and most affordable lip products. Coming into the new year, it is already a race to find your favorite colors! It is safe to say that I am also officially hooked on these vibrant, fun colors. You can find them at Ulta, some drugstores or on the NYX website. 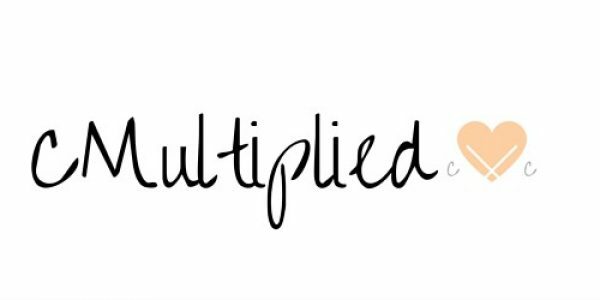 Ulta sometimes have a BOGO 50% sale on the products online and in the store. By being only $6 each, it is worth it! Now lets talk packaging! The packaging on these lipsticks are perfect! Why you say? The clear middle in the packaging allows us to take a sneak peek into what the actual color is. Some of the tubes of lipsticks come sealed up (and tester tubes are nowhere to be found). That is great, but it can be difficult to see if the color matches up with the pictures. I have definitely been guilty of buying a lip product based on the picture, and ended up disappointed when I opened it. 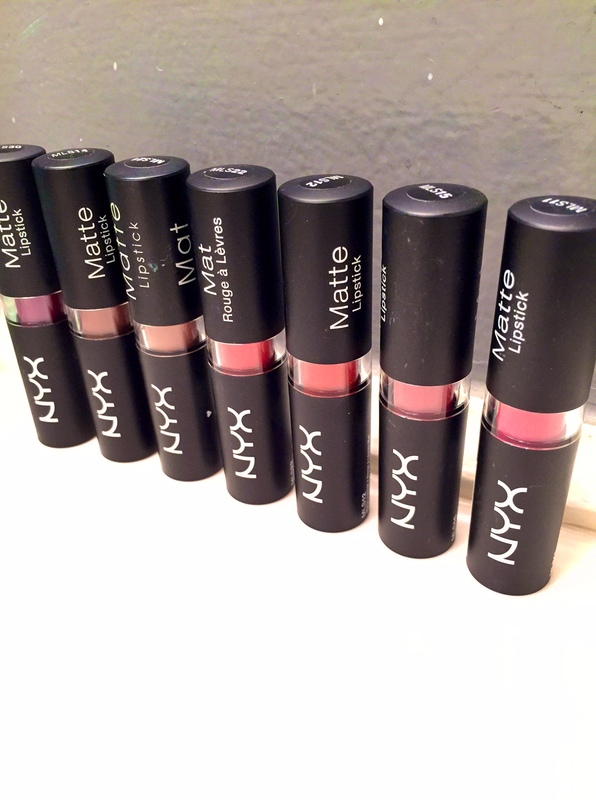 I give these mattes a thumbs up because they are great for any occasion. They go on creamy and do not dry your lips out like some mattes. If you are still worried about dryness, try putting on a small coat of you favorite lip balm underneath the lipstick. As you can see, they are very pigmented and does not take much to get the color. I have worn a couple of these colors and they do last a few hours. If you plan on wearing these all day, reapplication is a must. The darker colors actually last longer than the lighter colors do throughout the day. Out of all of them so far Strawberry Daiquiri and Tea Rose are my favorites. 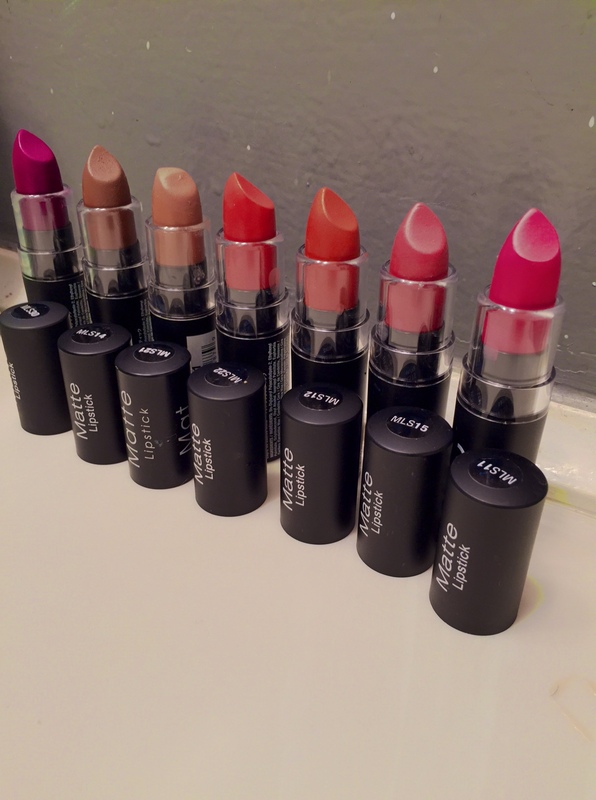 If you adore matte lipsticks, you definitely want to check out this line. With over 30 colors, you are bound to find a few favorites!